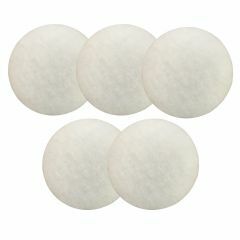 You are buying a pack of 5 compatible poly filter pads to fit the Eheim Classic 2213 External Filter. 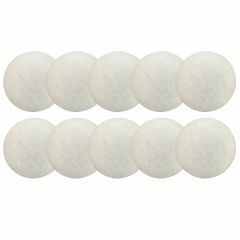 You are buying a pack of 10 compatible poly filter pads to fit the Eheim Classic 2213 External Filter. 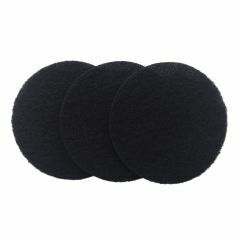 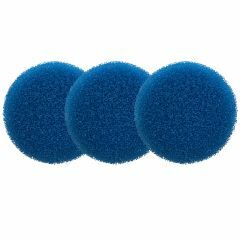 You are buying a pack of 3 compatible carbon foam filter pads to fit the Eheim Classic 2213 External Filter. 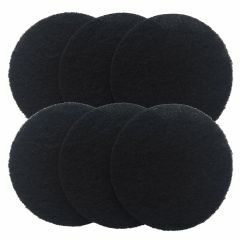 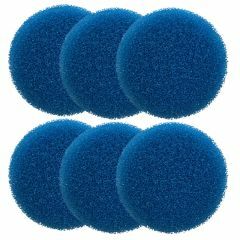 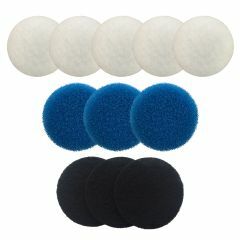 You are buying a pack of 6 compatible carbon foam filter pads to fit the Eheim Classic 2213 External Filter.